Hey everyone! 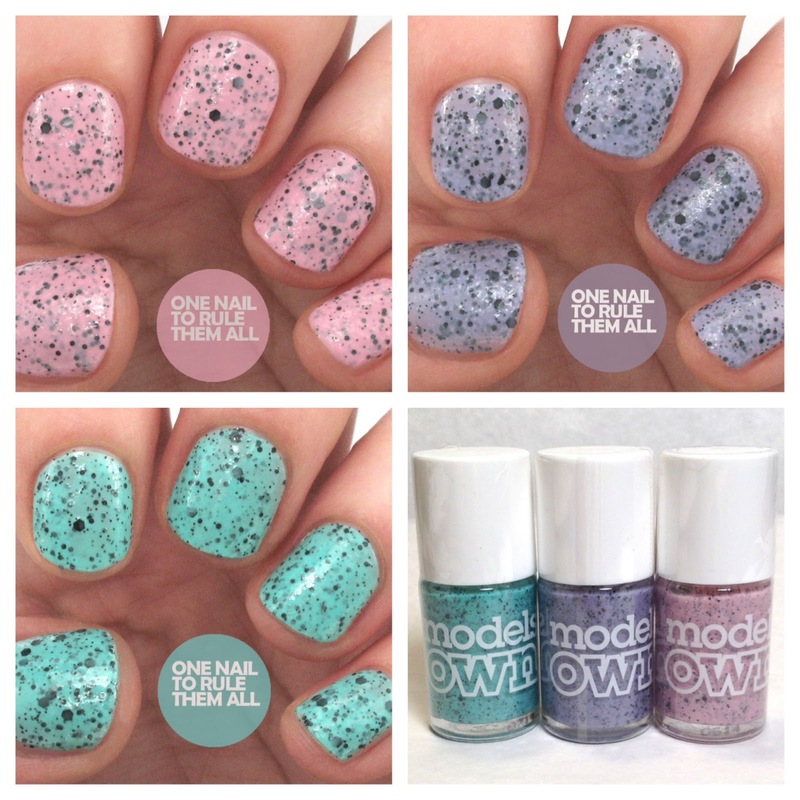 I'm so excited for today's post, because I was lucky enough to get my hands on the gorgeous new Speckled Egg collection from Models Own, created for spring 2014. 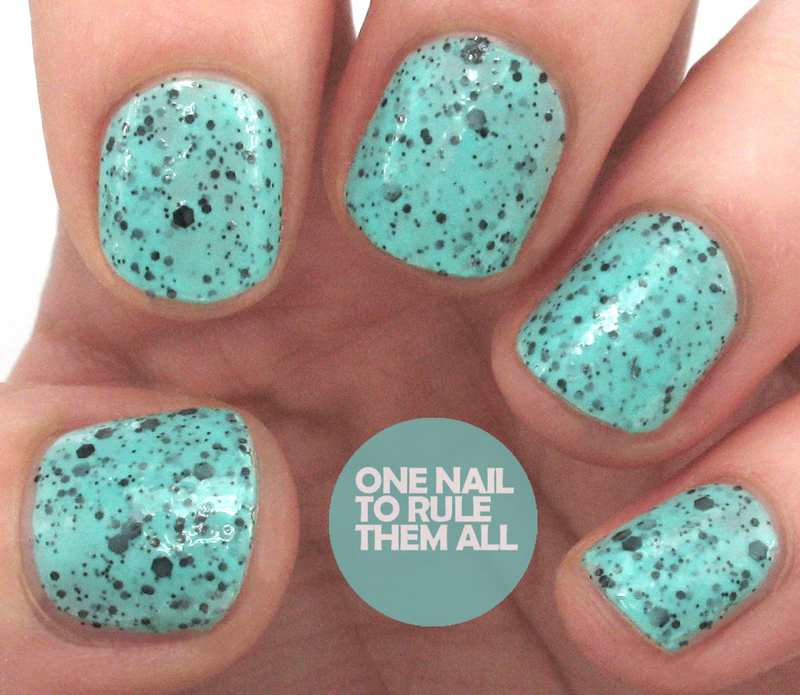 These polishes are absolutely gorgeous, and remind me of my favourite chocolate in the world: mini eggs! Which I was lucky enough to receive a packet of with this collection, but you won't see them in the pictures because I ate them... Oops! These are definitely suited to Easter, and they're also all amazingly opaque, as you'll see below. Each of these polishes contains black glitter, so they are as difficult to remove as normal glitter, but I promise you that doesn't detract from their brilliancy! Oh my gosh, I love these. Perfect for spring! 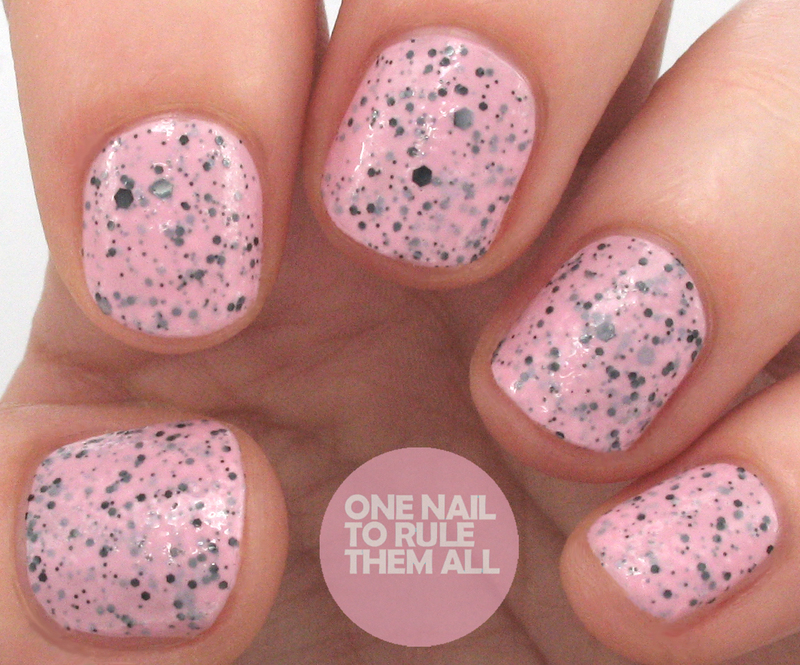 These are perfect for an Easter mani! Not really my thing but if I was going to buy i'd definitely get the Magpie one because it looks so worth dealing with glitter removal. I can't wait for the polishes to be launched so I can get Duck, I love me some cornflower blue LOL but I'm the same, I ate my mini eggs straight away when I opened my parcel! Magpie is SUCH a pretty colour! I like all of them though - the robin's egg type design the polish has is really unique! 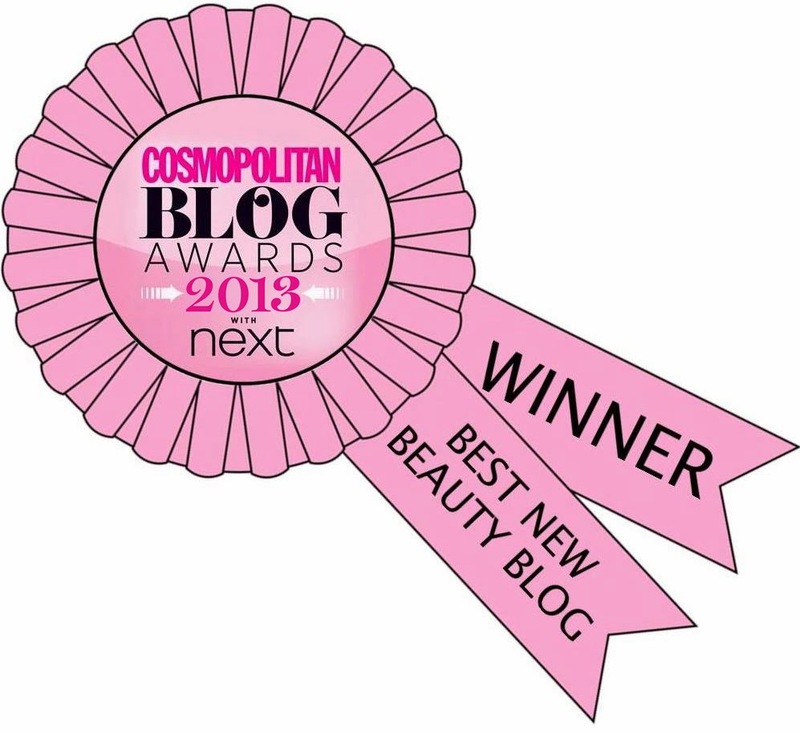 oooh these are beautiful! id love to see them all together in a nail art look! Omg!!! 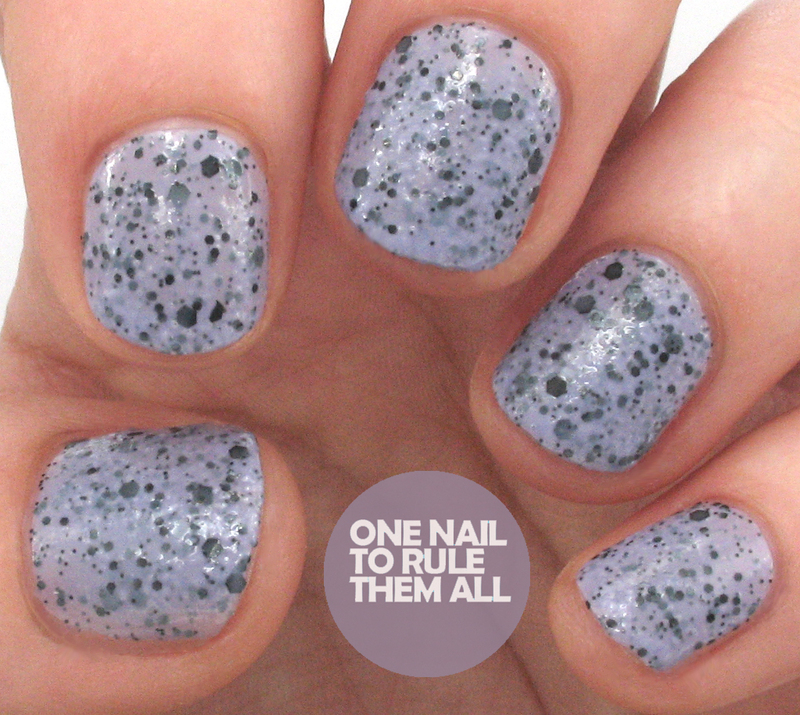 I'm obsessed with a speckled egg finish and with pastels... I often do my own effect with a duck egg green polish and 'graffiti effects' black and white topper. But these look better! And so perfect for Easter. I have literally dashed out to Boots and bought all 5 - thanks for the heads up!